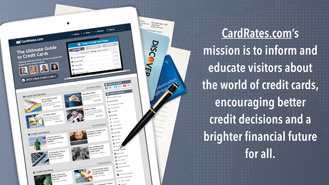 Launched by Digital Brands in May 2014, CardRates.com informs and educates thousands of Americans who simply want to know how to use credit cards more responsibly. 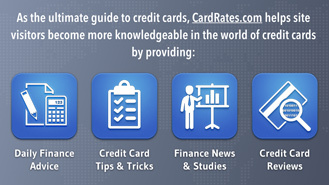 CardRates.com provides helpful advice from around the world. 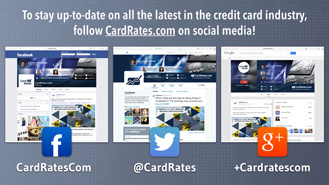 It also features a variety of credit card offers hand-picked by the site’s editorial staff. 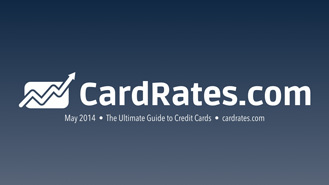 In addition to ranking the credit cards on a number of criteria, CardRates.com’s writers also offer tips to help you choose the best credit card for your needs.